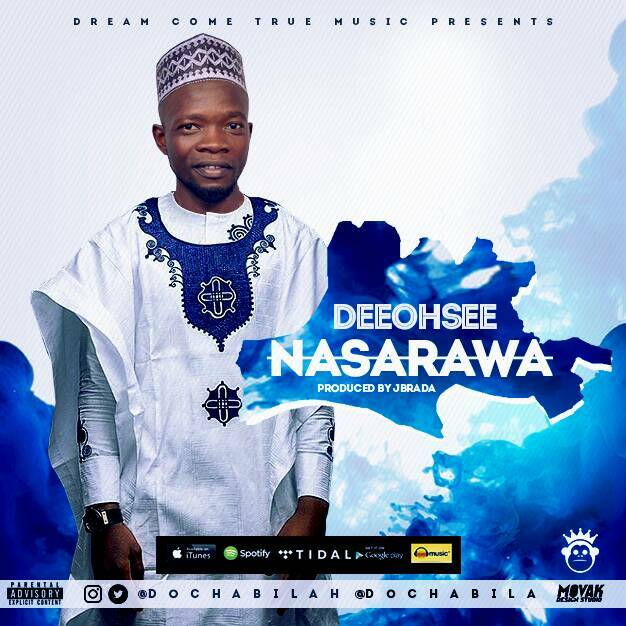 Habila yusuf with Music and Radio name DeeOhSee is an indigene of Wamba in Nasarawa State and a graduate of Sociology from Nasarawa state University Keffi. After the released of his recent two singles I am Yours and Soyaya currently enjoying massive airplay, taking from his upcoming Album title Charity he has decided record a Unity Song for the passion he has for his state (Nasarawa) this song will reignite unity and peaceful coexistence among Sons and Daughters of Nasarawa state as well as foster development and tolerance among the different Ethnic groups in the state. Promote peace and Unity by downloading this beautiful song . Follow him on twitter dochabila and on Instagram dochabilah facebook doc habila yusuf.